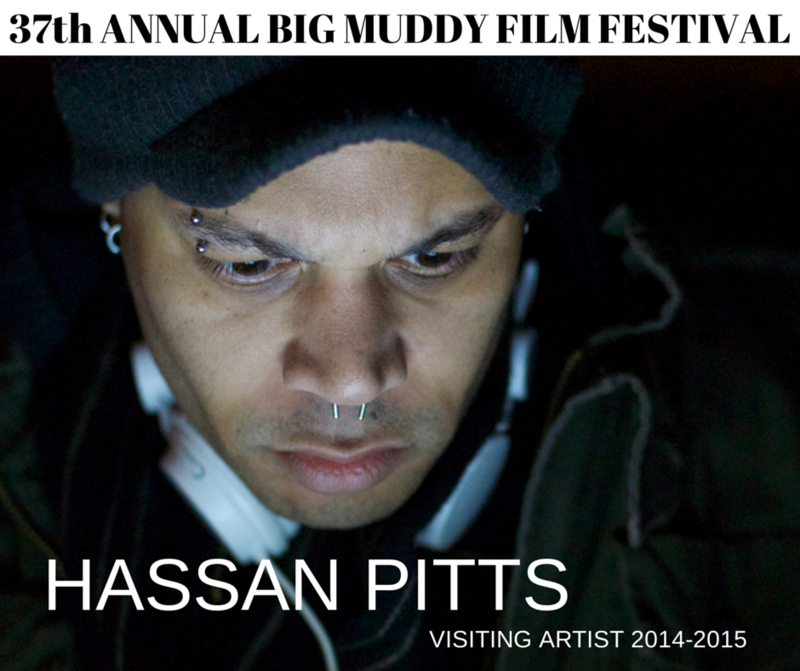 Big Muddy Welcomes Visiting Artist Hassan Pitts! Hassan Pitts is an interdisciplinary artist interested in fashioning images around absorption, sensation, emotion, movement and gesture. Currently he splits his time examining issues of memory and location with themes of transience manifested physically, emotionally, and digitally. 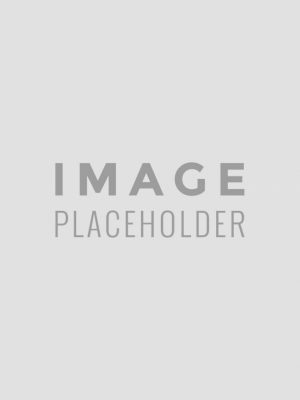 Hassan received a BA in German studies from Denison University, a BFA in photography from Kutztown University, and holds an MFA from Virginia Commonwealth University School of the Arts. Hassan’s work has been extensively shown in galleries, museums and film/video festivals in North America, Europe and Asia. He regularly collaborates with electronic artist Jennida Chase under the moniker S/N as well as performing nationally with experimental sound and multi-media ensemble Pilottone. 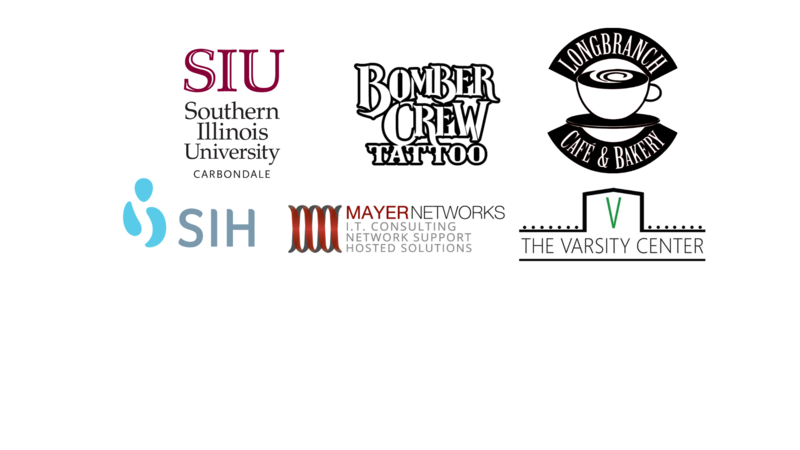 SIUC RSO of the Week & Our Next Deadline! 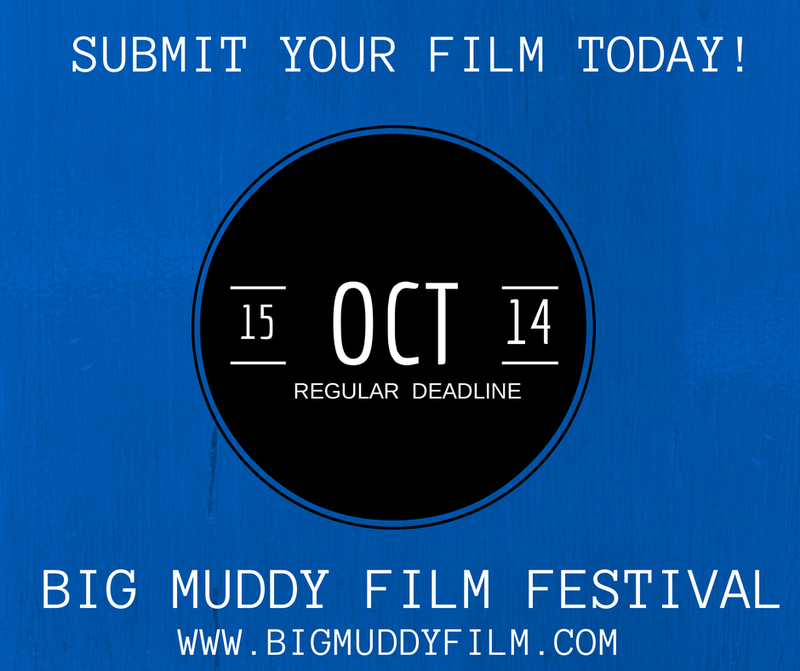 Our earlybird deadline has passed, but you can still submit your film to the 37th Annual Big Muddy Film Festival! Your next deadline is October 15th. Animation, Documentary, Experimental and Narrative films are all welcome! You may submit via Film Freeway or WithoutABox. This week, the SIU student organization that produces the Big Muddy, Film Alternatives is SIU’s RSO of the Week! Check out their Twitter feed for fun facts about Film Alt & the Big Muddy! 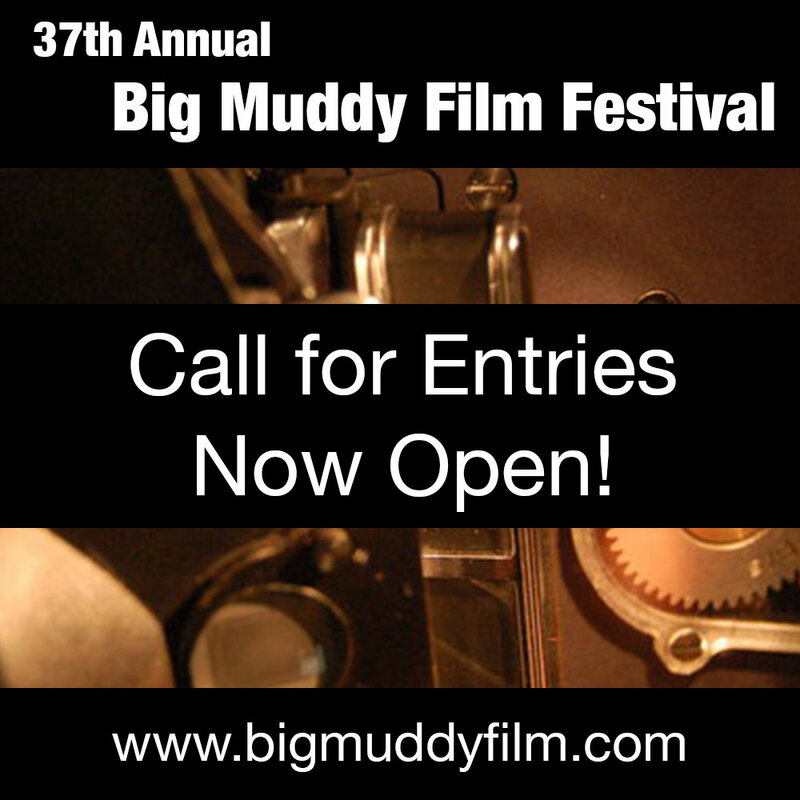 BMFF 37 Call For Entries is Now Open! Our Call For Entries is open! You may submit via Film Freeway or Withoutabox. Questions? Comments? Fill out the form below and we will respond as soon as possible!